Ask anyone what the Gold Coast is famous for, and without a doubt the first thought to pop into mind would be the beaches. 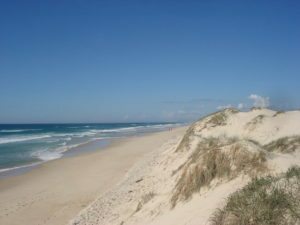 The Gold Coast is home to some of the best beaches in Australia, but many of them still go unknown. With 52 kilometres of shoreline to choose from, there’s plenty of beaches to explore. By far the most famous of the beaches is Surfers Paradise, home to a hub of activity and great waves. Surfers Paradise is heaven for surfers and swimmers, and turns into a fantastic party town at night. 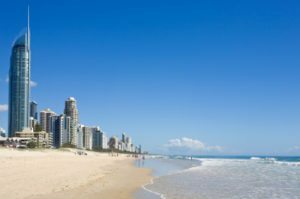 To the south of Surfers Paradise sits Broadbeach Kurrawa, a long stretch of patrolled beach that’s hugely popular with young families. With plenty of BBQs and a great playground, Broadbeach is also home to some of the best resorts and restaurants. 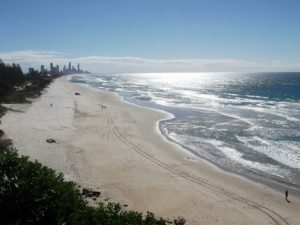 To the north of Surfers Paradise sits Main Beach, a less crowded beach that is popular with Brisbanites. If peace and quiet, trendy shops and Seaworld is what you’re after, then this is the beach for you. A secluded, quiet beach in the suburb of Mermaid Beach, Nobby Beach offers plenty of parking and good, clean waves. Fishing is also a popular pass time at Nobby Beach, where bream, dart, and whiting can be found all year round. It’s large, scenic park makes Burleigh Heads a popular haven for a picnic, and the large pines offer oodles of shade. Burleigh Heads is popular with all ages, as its protection from the point makes it an ideal beach to swim, surf, and bodyboard. 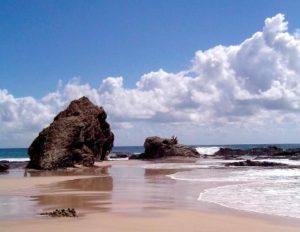 With sheltered, shark-netted swimming areas, Currumbin is another popular beach for families. Watersport enthusiasts also flock to this hotspot, as the Currumbin Alley offers lots of fun. 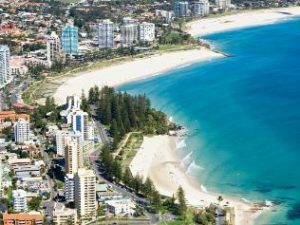 Coolangatta is the southernmost spot on the continuous stretch of beach that leads from the Queensland border through to Main Beach. Sectioned into two areas, Greenmount Beach and Rainbow Bay, Coolangatta offers the only north-facing beaches. It also has spectacular views of the city skyline. For surfers looking for an awesome swell, cross just over the border to Duranbah Beach, where the waves can get pretty big. 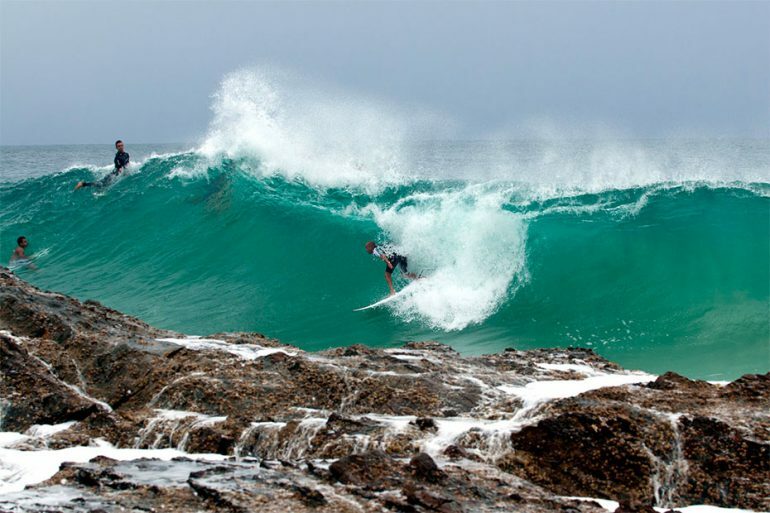 The small rocky headland of Kirra Beach makes for one of the best surf breaks in Australia and is home to some world-class surfing competitions. Ideal for both professional and amateur, Kirra offers softer breaks within the flags and tougher waves outside the flags. The scenic headland is a must-walk. Twice voted as the cleanest beach in Australia, Palm Beach is a picturesque stretch of sand that offers a quiet place to swim and enjoy the sun. Home to lots of picnic tables and several parks, it’s popular with families and also dog walkers. Great for fishing, Tallebudgera Creek’s name literally translates to “good fishing”. Popular with backpackers, the beach is unpatrolled, but quiet and relaxing. While not technically on the Gold Coast, Snapper Rock offers another great surf break and in good conditions, surfers can enjoy rides of up to 1km. 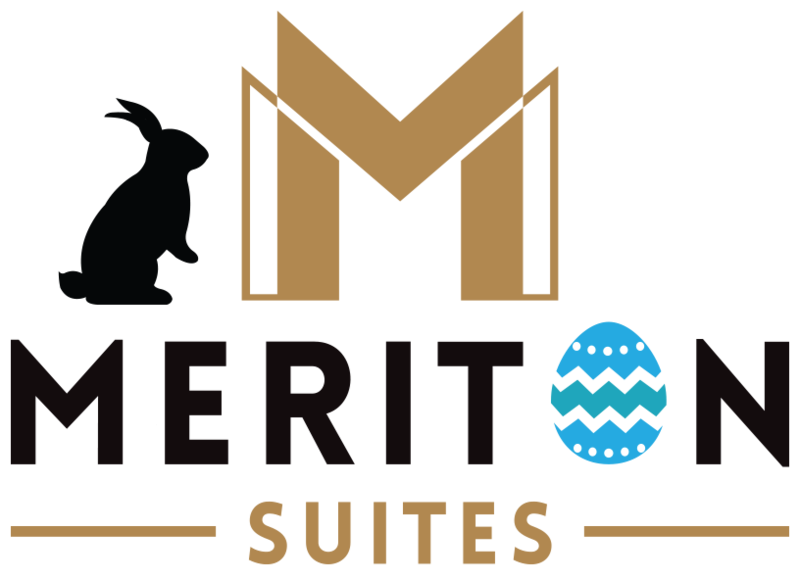 For families it’s not generally a favourite, as the facilities are quite a walk from the sand. Tugun was once synonymous with a terrible traffic junction, but thanks to the bypass, getting to and from Tugun Beach is now much easier and safer. 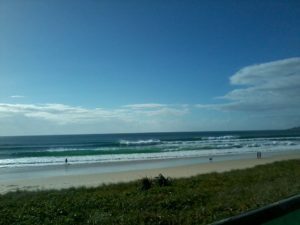 It’s also home to the Tugun Surf Life Saving Club, a great place for a bite to eat. A patrolled beach with an exciting kids playground, Miami Beach is famous as a favoured suburb for some of Australia’s best swimmers and also for its factory outlet shopping. 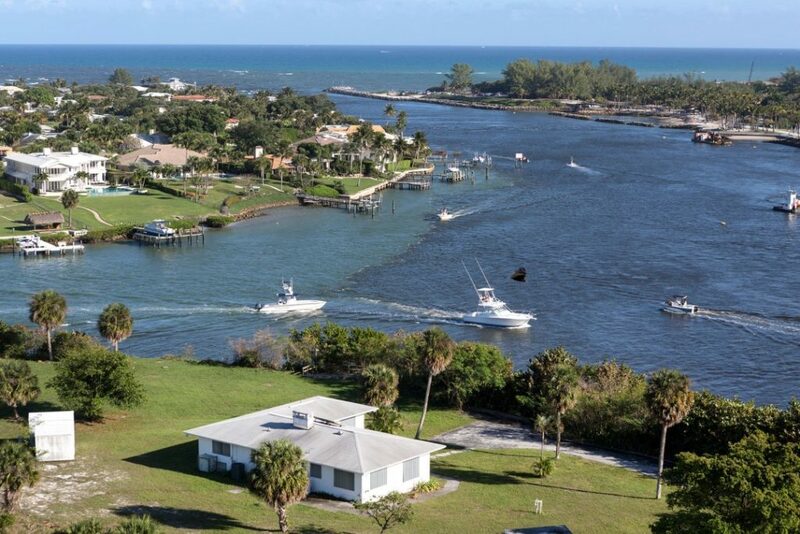 A walk along the esplanade lets you take in the spectacular views up the coastline, while checking out the impressive nearby homes. The natural, unspoilt beaches of South Stradbroke Island are perfect for a truly relaxing day in the sun. 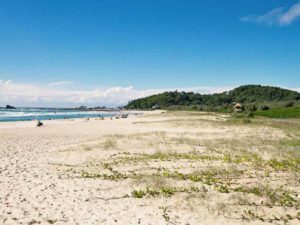 South Stradbroke has it all, calm inner waterways, untouched native bushland and 22kms of pristine surf beach. On top of this, there is an incredible view of the city skyline and even the odd whale passing by. 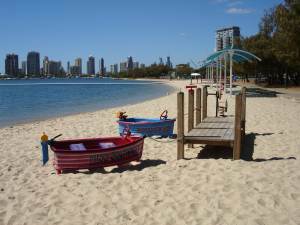 Overlooking the spectacular Broadwater and Southport Spit, Southport isn’t technically a beach, but it still offers some great sandy coves to relax, as well as an incredible kids playground.